In 1974 Sport Court pioneered the backyard court. 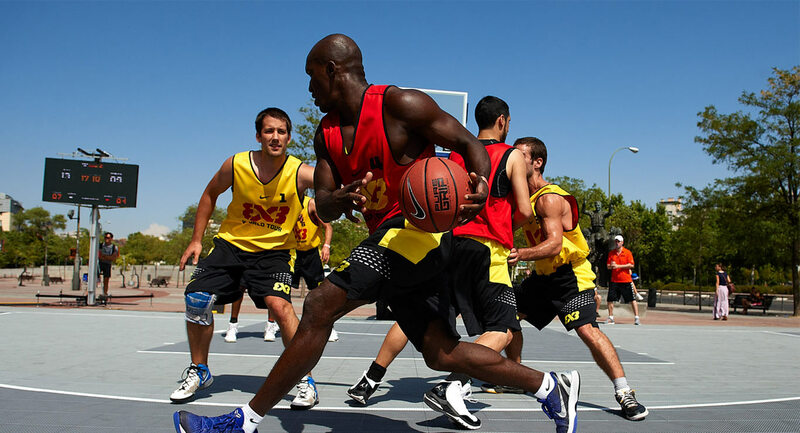 Carolina Sport Court is committed to North and South Carolina and we don’t think second place is an option. It’s a perspective that helps us never let our guard down: to always be the best and to be the leader in the installation and servicing of modular sports flooring. That’s our character. That’s who we are. 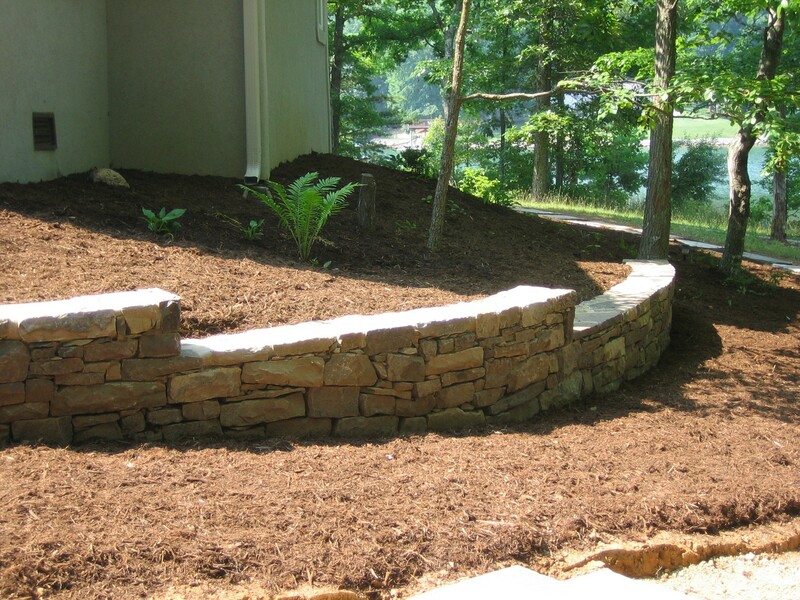 Realiscape provides professional design, installation, and maintenance of all phases of landscaping, harscaping, irrigation, lighting, pavers, retaining walls, ponds, waterfalls, fountains, and outdoor fireplaces and kitchens. 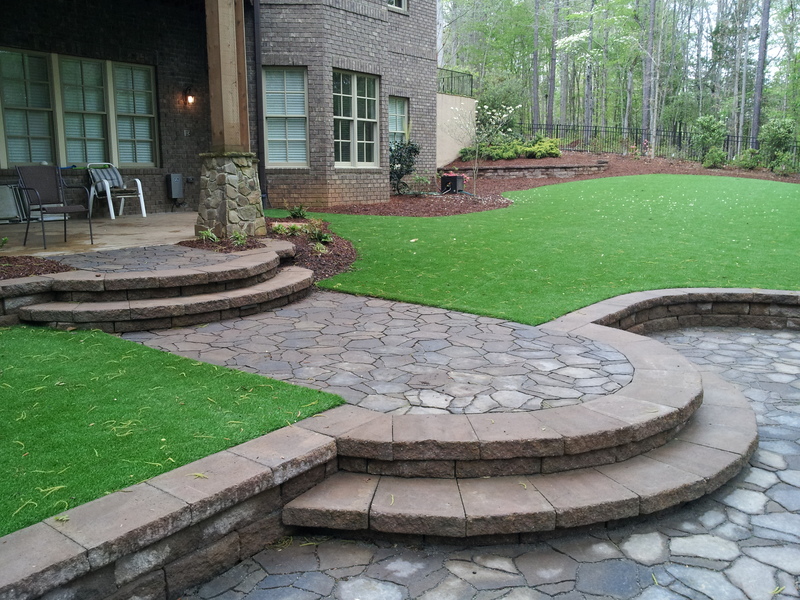 We specialize in landscape design and installation, outdoor low voltage night lighting, water gardens, retaining walls (dry stack as well as keystone), pavers walkways, patios and driveways. 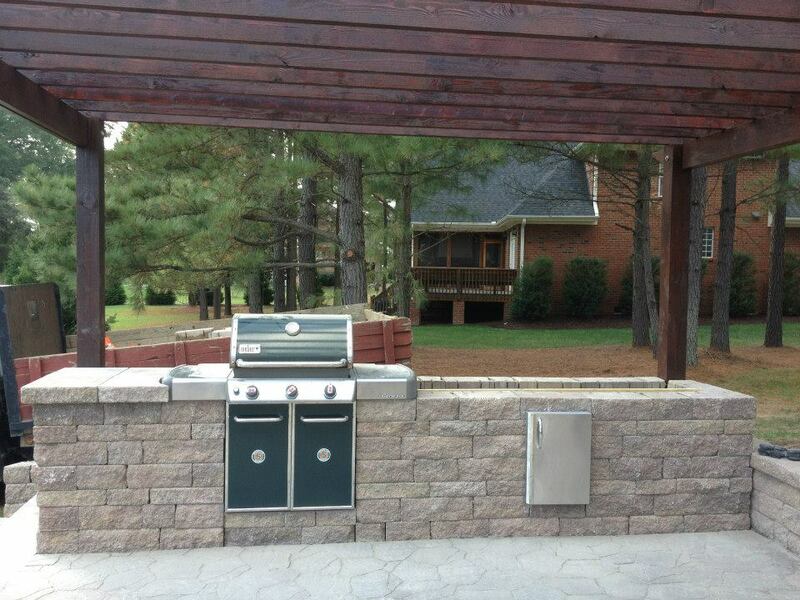 Carolina Sport Court is ready to make your court—and your experience—the very best.